Two cooks at Eat A Pita saw an interesting sight when they looked up at the restaurant’s surveillance camera feed last week: A guy was outside, breaking into their boss’ car. All three men went out to the rear parking lot and confronted the man, who they say took coins and cash out of the vehicle’s center console. 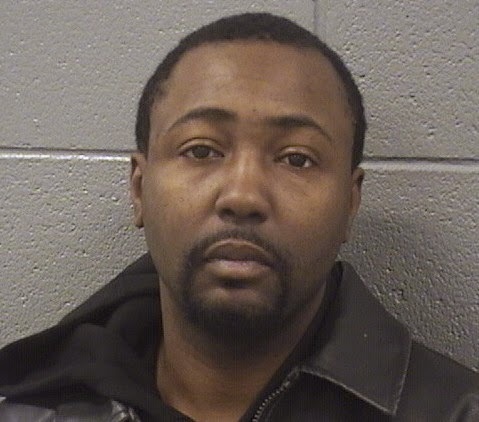 Antonio Davis of the 1400 block of S. Canal is charged with theft. Bond has been set at $5,000. In a remarkable coincidence, Davis was charged with theft last autumn after allegedly being caught going through a vehicle’s glove compartment near Wrigley Field. That victim declined to pursue felony charges and the case was dropped after the victim failed to show up in court. Davis is currently on parole for a burglary conviction that earned him a 10-year sentence in 2009. That burglary took place in the 800 block of Fletcher, according to police records. Davis’ previous convictions include a 9-year sentence for carjacking in 1997, six years for burglary in 2002, and 9 years for burglary in 2004.